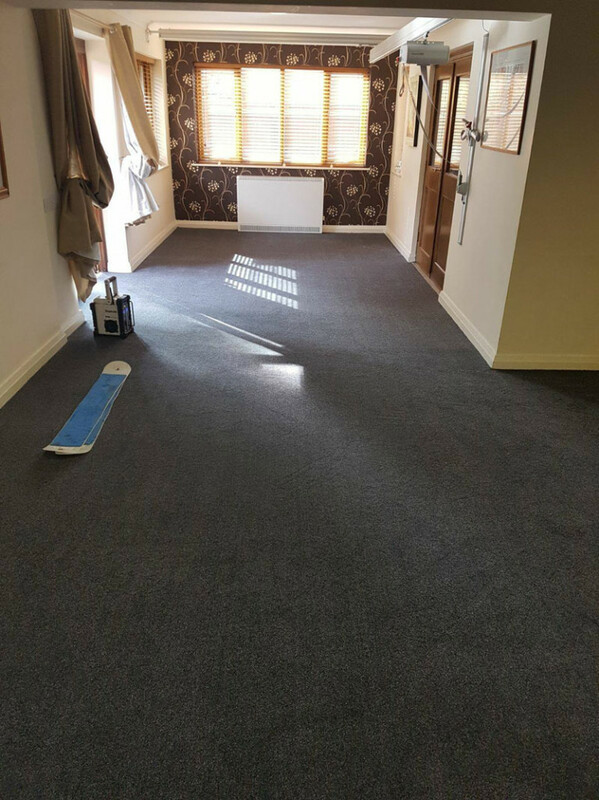 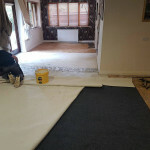 At Tayflor, we’ve recently completed some work for a care home in Northampton to replace a carpet in a communal area. 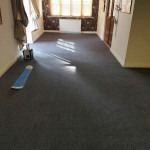 We started by removing the old gel-backed carpet and then installed the new carpet. 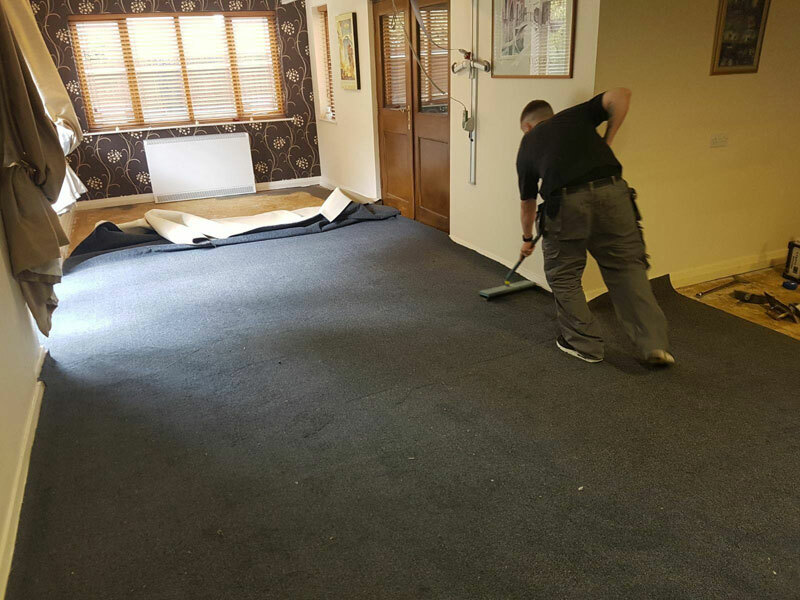 However, due to the fact that wheelchairs and other mobility aids will be used on the carpet, we glued the carpet to the floor. 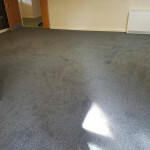 This stops it moving over time and ensures that it is safe and looks great for years to come. 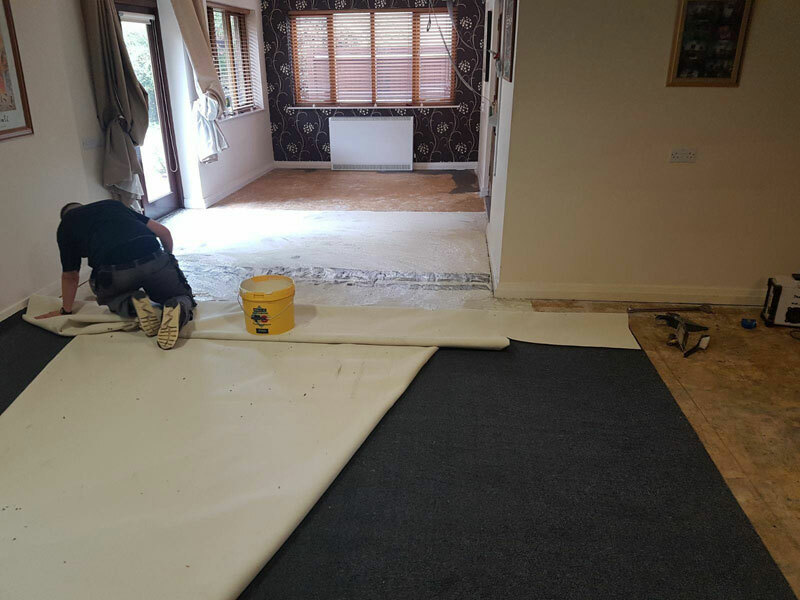 For more information on our services, or to request a quote please contact us. 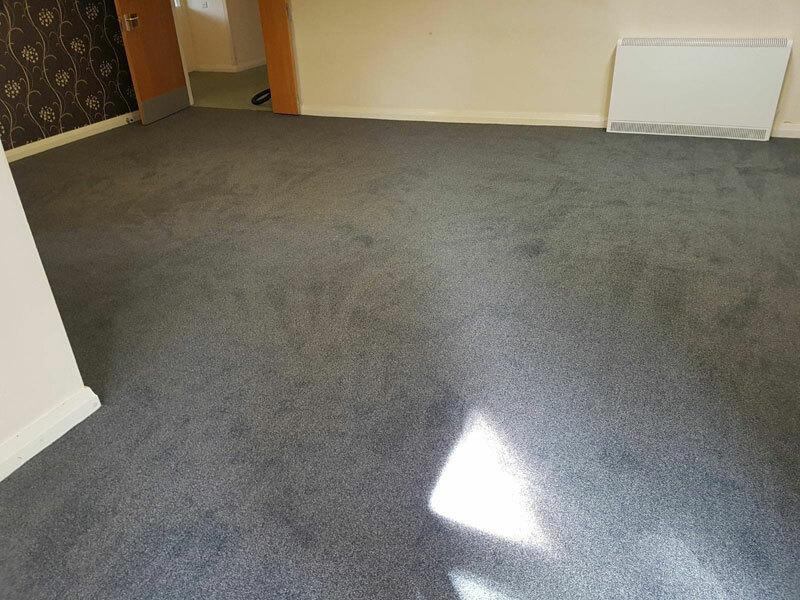 You can call us on 01604 702774 or visit our showroom.